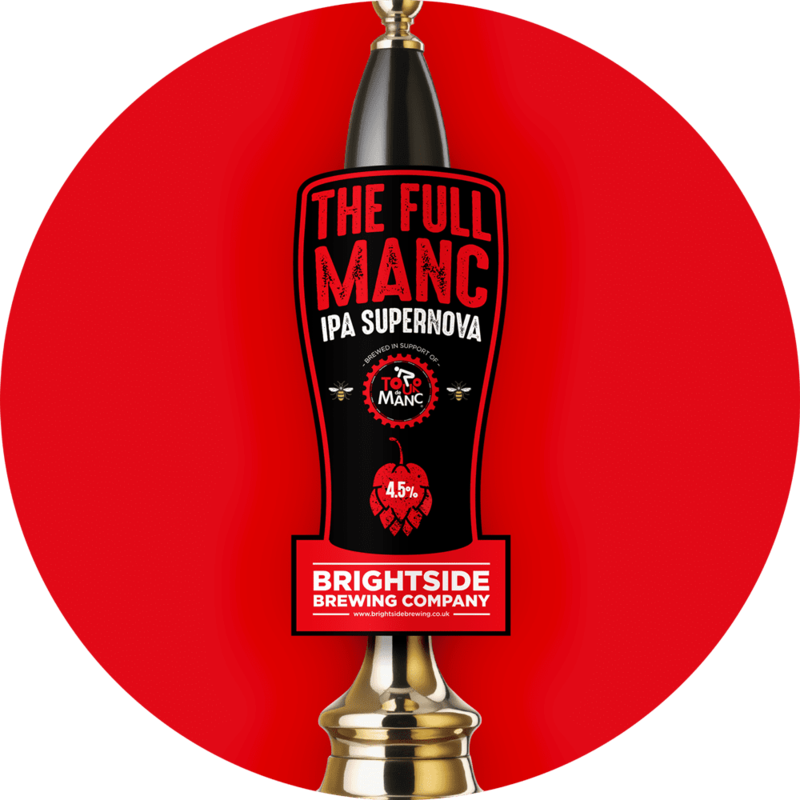 We’ve brewed this beer in association with the Tour De Manc to promote their cycling event to be held on the 5th of May 2019. The beer is a refreshing and fruity IPA brewed with Cascade, Columbus, Equinox, Vic Secret and Citra so it’s certain to be a hit with thirsty riders on the day. Riding 100km/ miles just to get a pint isn’t compulsory though thankfully!